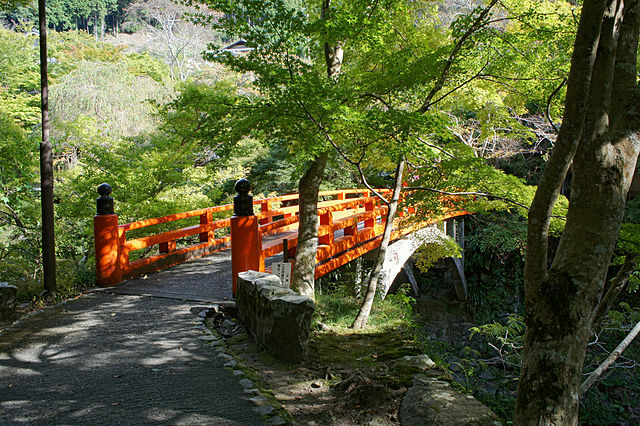 On the northwestern edge of Kyoto lies Takao, a thinly populated mountainous area offering a modest number of sightseeing and hiking opportunities. 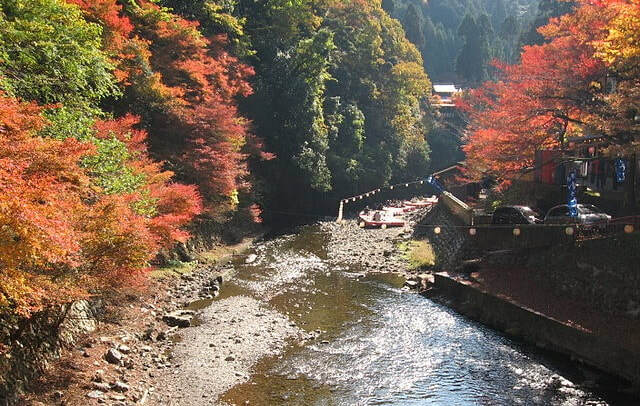 Throughout the autumnal season, the place is quite lively with vendors selling fresh treats and lanterns along the river at night. In fact the area is an attractive destination throughout the year for those who like the outdoors. Takao "not to be confused with Mt. 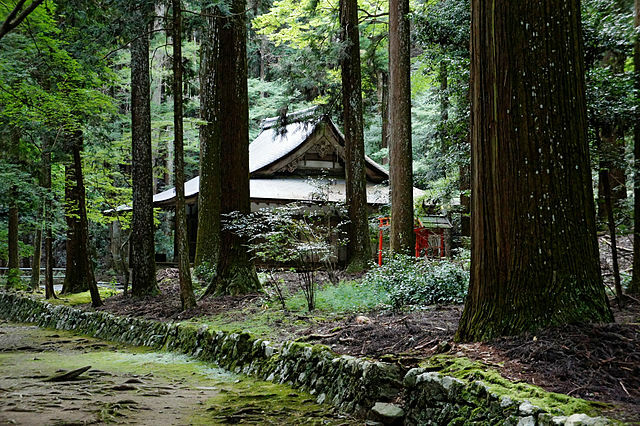 Takao near Tokyo", home to three historic temples along its forested valley, is about one hour bus ride from central Kyoto. Registered as one of Kyoto's UNESCO World Heritage Sites, Kozanji is a small temple dating all the way back to the Kamakura period 774. Inside the temple you'll find a scroll depicting animals in a satire of the court life of the Heian Period, considered to be the Japan's first manga. ​The story of the painting has been adapted into numerous novels and served as an inspiration for many manga artists throughout Japan. 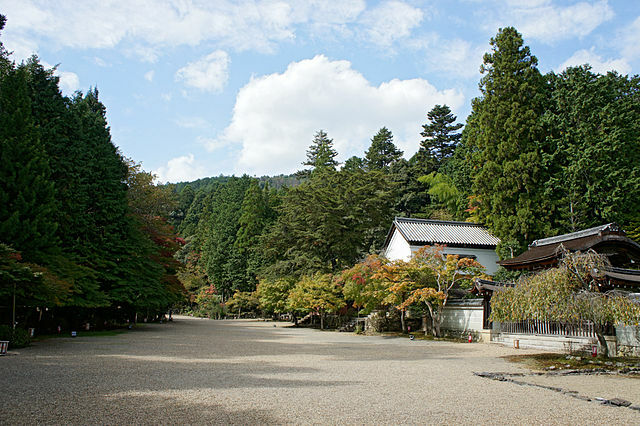 ​Temple grounds are free; there is an admission fee you need to pay to enter the temple. Jingoji, an overlooked gem among Kyoto temples, is an ideal place to visit for those wanting to escape the tourist hordes. A long set of stone stairs make for an impressive and tiring approach. Make sure you walk all the way to the back of the temple ground to a commanding view of the Kiyotaki River below wedged between two hills. Here you can buy clay disks, which you throw down the mountain after making a wish. 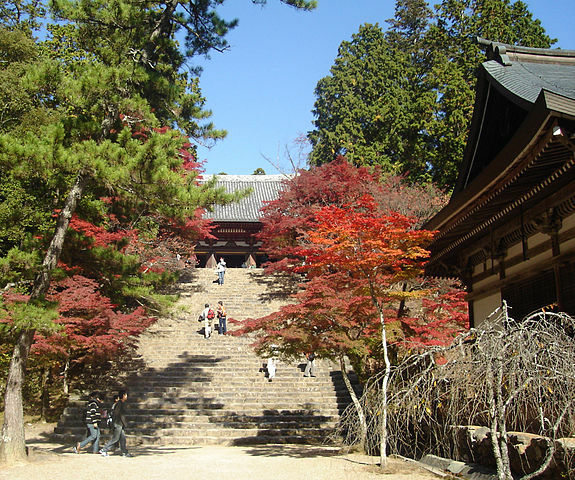 ​The temple is especially lovely in the fall, when the leaves all turn colors. Admission fee varies for different ages. Saimyoji, one of Kyoto’s most charming little temples, is a former sub-temple of Jingoji. While it is not worth making a special trip to see this temple, those touring the Takao area might as well visit, as it is located on the path connecting Jingoji to Kozanji. The bridge leading to the temple and the lanterns outside the entrance are quite nice. ​Admission fee is 500 yen. You can do a brilliant hike from Takao - The Takao-Kiyotaki Hiking Trail is a two-to-three-hours hike taking you along the base of Mount Atago. It offers you some of the most beautiful scenery you will find in the Kansai region as well as many places to jump in the river during the hot summer months. 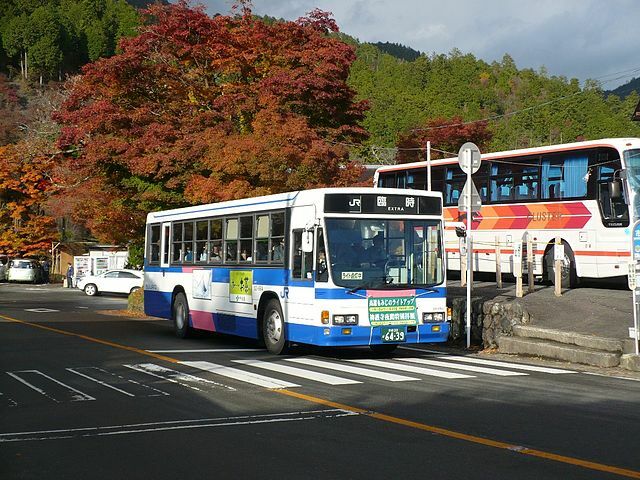 The trail continues to Arashiyama, but from Kiyotaki Bus Stop you can take Kyoto buses 64 and 94 towards Arashiyama. From Kyoto Station take JR Bus bound for Takao and get off at Yamashiro Takao Bus Stop "takes about 50 minutes". 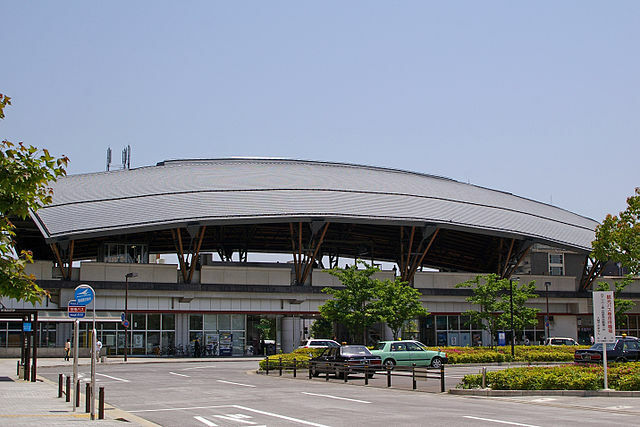 The bus can also be boarded at several stops along the way, including JR Nijo Train Station and Omuro Ninnaji Bus Stop. From Nijo Station you can also take Kyoto City Bus number 8 and get off at Takao bus stop. ​The JR Bus cost is covered by almost all Japan Rail Passes, but it is not covered by the one-day pass for city buses. Buses run every 20 to 30 minutes. All buses "JR and Kyoto City Buses", stop at Yamashiro Takao Bus Stop which is most convenient for accessing Jingoji and Saimyoji. ​While Kyoto City Buses terminate at Yamashiro Takao bus stop, JR buses continue to run deeper into the valley and two minutes later stop at Toganoo Bus Stop, which is most convenient for accessing Kozanji.